Lania and Michael met while performing at Walt Disney World in Florida. 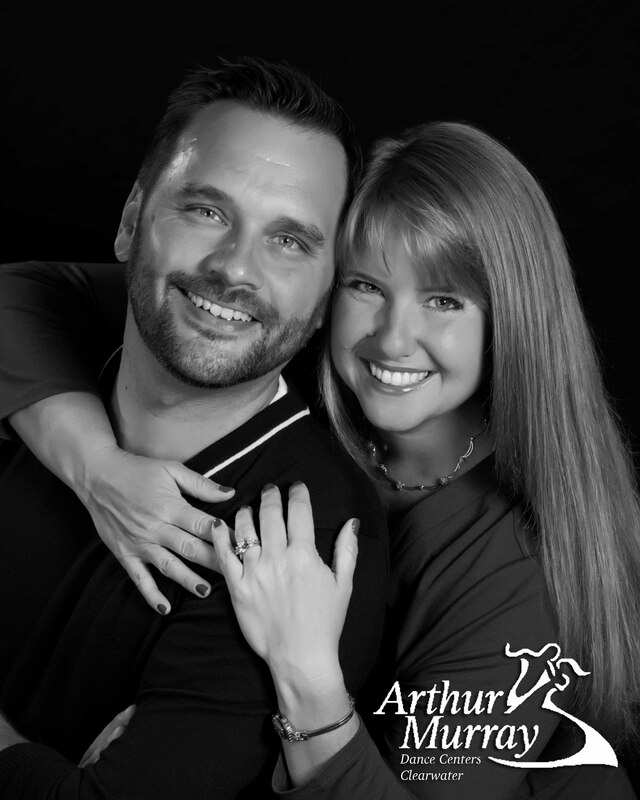 Not only did their time with the Walt Disney Company further develop them as dancers and performers, but also inspired their high expectations of excellent customer service within their Arthur Murray Dance Studios. Their students’ experience is of the utmost importance to them. The Chamber of Commerce’s Small Business of the Year, Lania and Michael’s Arthur Murray Ballroom Dance Studio was a featured dance facility on ABC’s “Dancing with the Stars!” BBC Worldwide searched the Tampa Bay area for a studio to shoot practice sessions in. Impressed by the large floor, beautiful space, friendly staff, and great reputation in the community, Lania and Michael’s studio was selected. For three weeks former WWE star, Chris Jericho, and his professional partner, Cheryl Burke, practiced their Cha Cha Cha and Quickstep on their dance floor. Additionally, their staff and studio were featured on Season 8 of “So You Think You Can Dance” for their charity work with Lighthouse for the Visually Impaired and Blind.